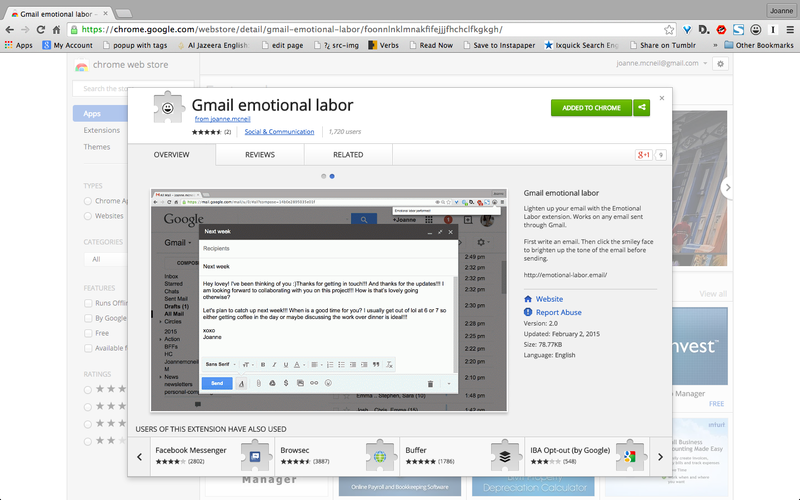 Created a Chrome extension for Gmail called Emotional Labor. 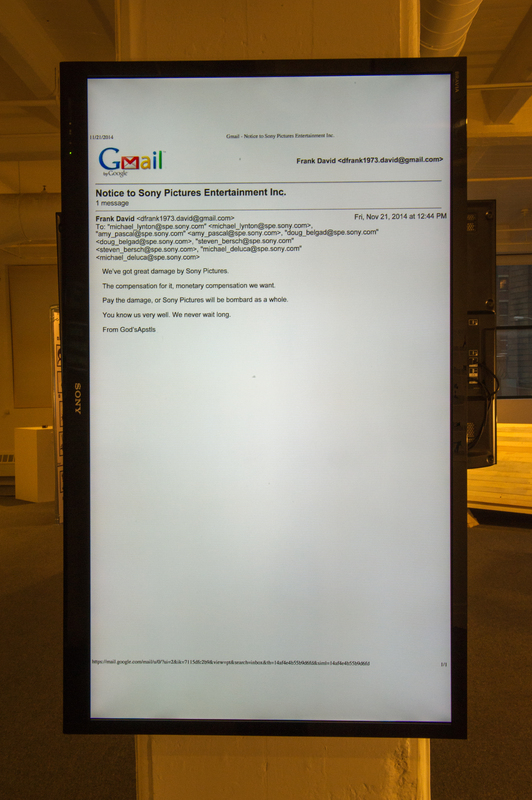 Works on any email sent through Gmail. First write an email. Then click the smiley face to brighten up the tone of the email before sending. Press mentions include Popular Mechanics, Wired, The Mirror, and others. More information: emotional-labor.email and the corresponding essay Canned Email. Video documentation at Vimeo. 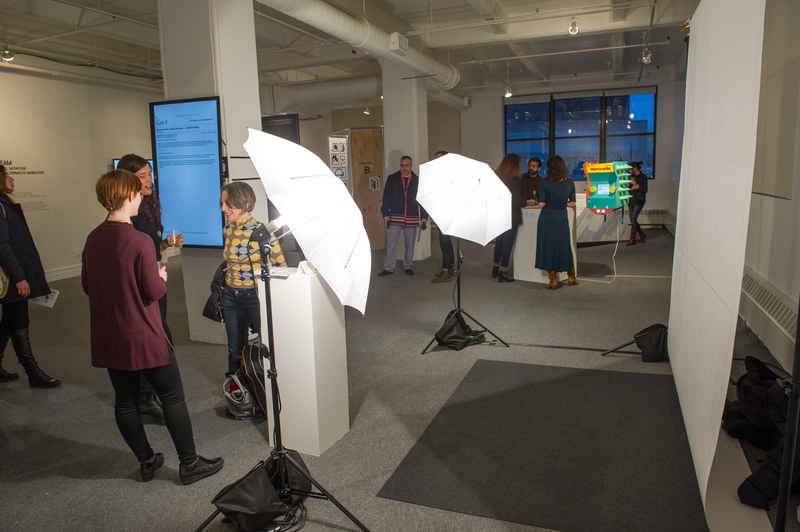 Included in Eyebeam Showcase exhibition at Gallery 216, January 29th – February 21st, 2015.